A Green Mushroom: Tavern Brawl is so FUN! 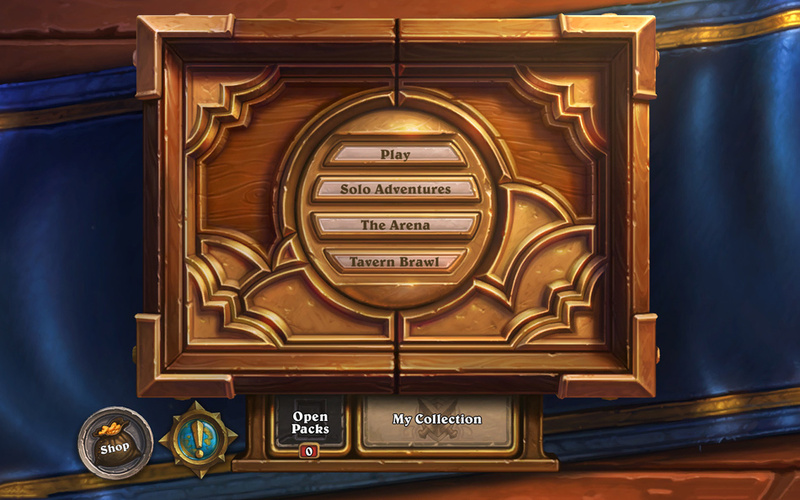 As I alluded to yesterday, I'm still playing Hearthstone off and on. The single biggest thing that has pulled me back in is the new Tavern Brawl mode. It is a mode that is open from Wednesday to Sunday each week and it has a rotating rule set. Every week is a new and crazy set of parameters. As soon as you win your first Tavern Brawl game for the week you instantly earn a card pack. All of this together totally appeals to me. 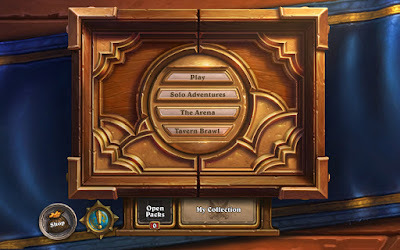 I highly recommend checking out Tavern Brawl if you've even played Hearthstone. The rulesets are so fun and varied. This is the most fun I've ever had with the game. I like it, but sometimes it heightens the RNG of the game a little too much for my tastes. That said, I wish the game had anywhere near the fun of what can be had in Tavern Brawl, or the creativity, in its regular play.